This is the latest EP from Australian atmospheric black metallers Greytomb. Greytomb create expansive black metal, full of thoughtful guitars, post-black metal resplendence, and cosmic explorations. Elements of the dissonant and the depressive styles can be heard here and there, combined with furious blackened aggression and post-black metal introspection. There’s a variety of deliveries, textures, and styles utilised across this 25 minute EP, allowing the band a wide-ranging palette from which to choose their colours. There’s a lot of different content to experience spread out across these three tracks, and the band try their hand at many different moods and atmospheres as the playing time unfolds. 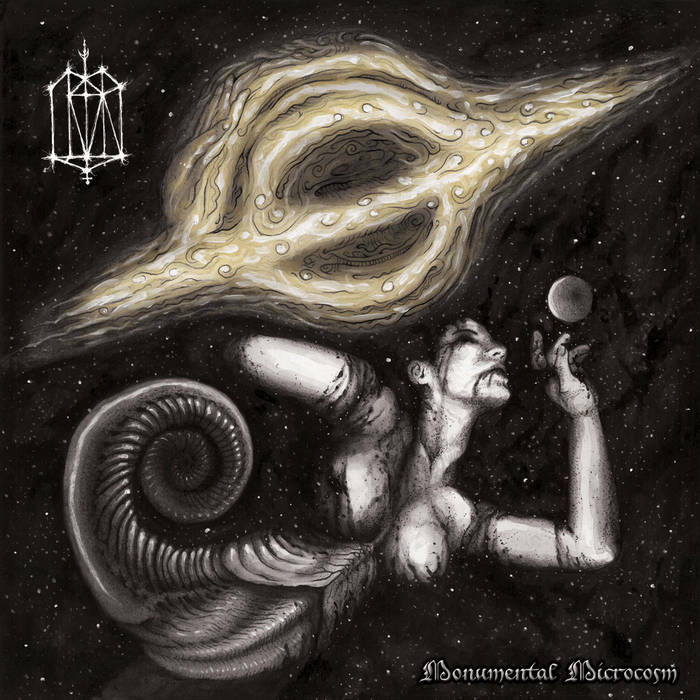 Travelling down various different blackened paths from multiple eras and branches of the black metal family tree, this is nonetheless a largely coherent and unforced collection of music. The vocals are equally diverse, more so in many ways, in fact. Almost any and every form of extreme metal vocalisation is included at one point or another. For the most part these work well, although some styles are certainly more effective than others, with the blistering screams being my favourite. Overall this is an effective and enjoyable EP, showcasing the talents of this band well. This entry was posted in Black metal and tagged Atmospheric Black Metal, Black metal, Depressive Black Metal, Dissonant Black Metal, Greytomb, Metal, Post-Black Metal. Bookmark the permalink.